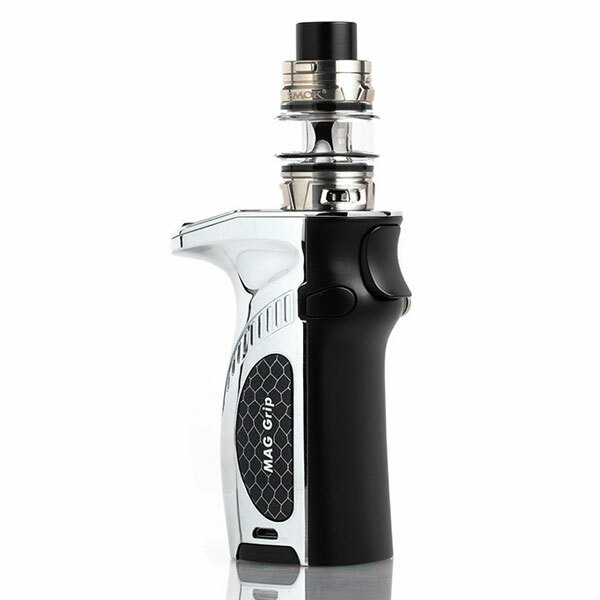 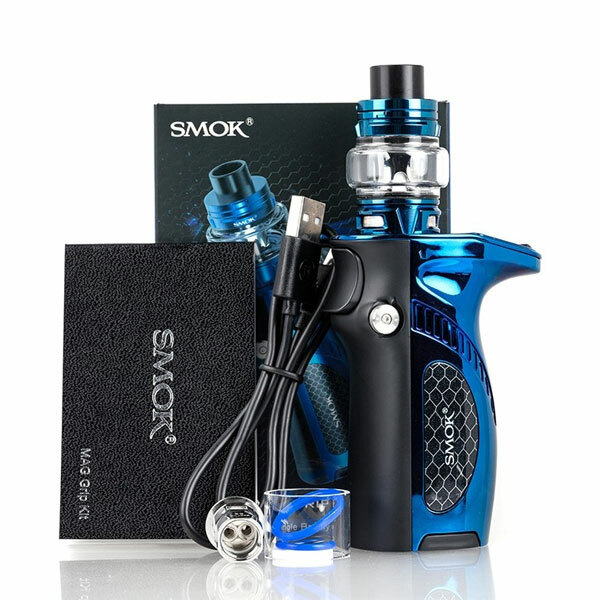 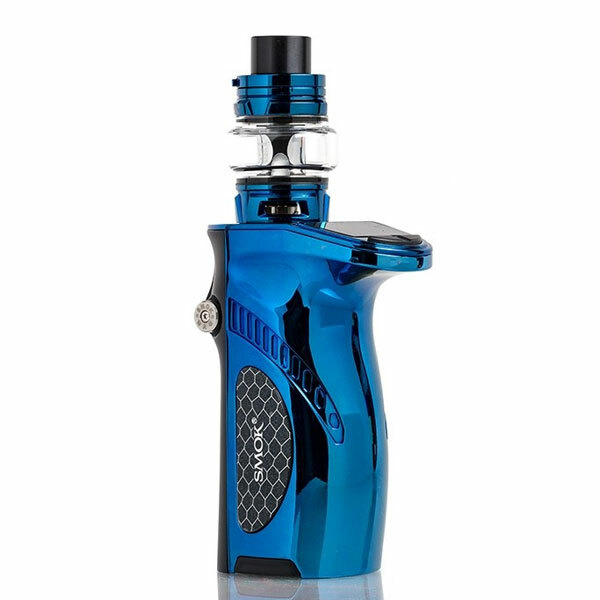 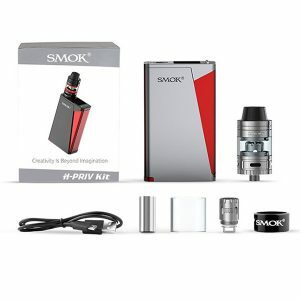 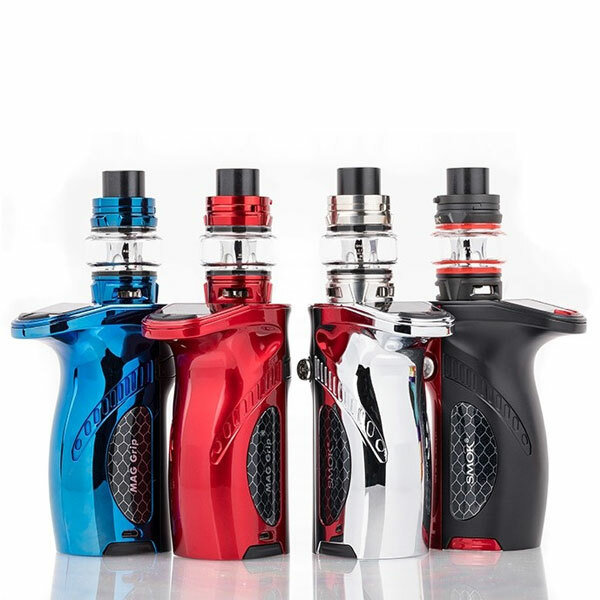 The SMOK MAG Grip 100W TC Starter Kit pays homage to iconic MAG 220W trigger-like designs, presenting a single 18650/20700/21700 platform with intelligent chipset while maintaining a sensational ergonomic elements with visually stunning impression. 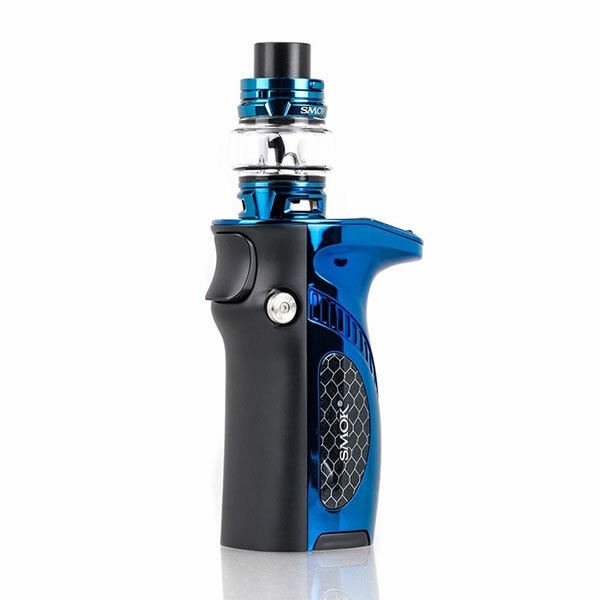 The SMOK MAG Grip 100W Box Mod takes a tremendous step in crafting a visually impressive chassis, implementing a curved hammer design where the 0.66″ OLED display is located. 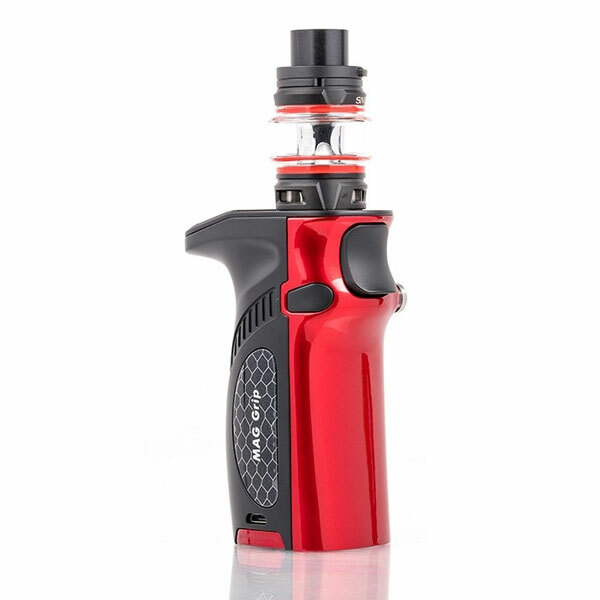 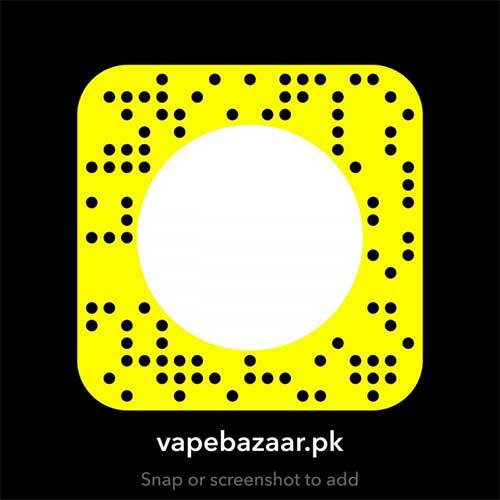 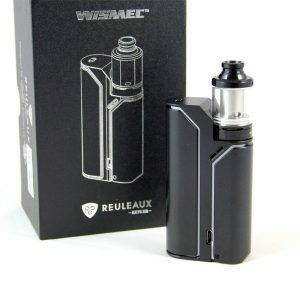 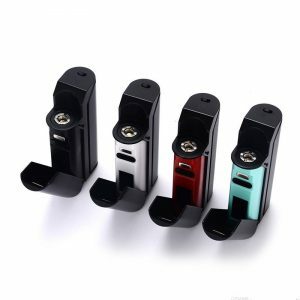 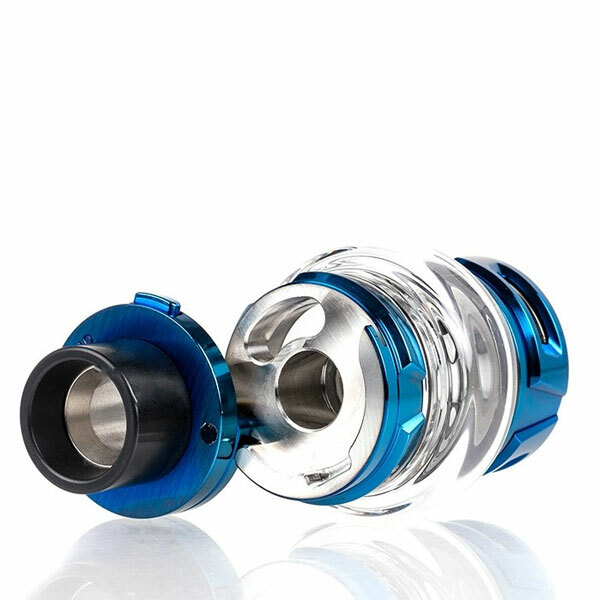 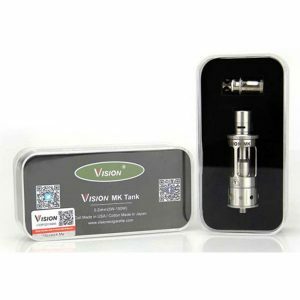 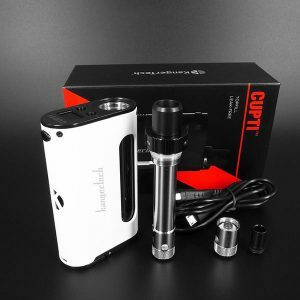 This simultaneously work in conjunction with the the trigger-inspired firing button to craft an ergonomic structure that fits comfortably on the palms for daily vaping usage. 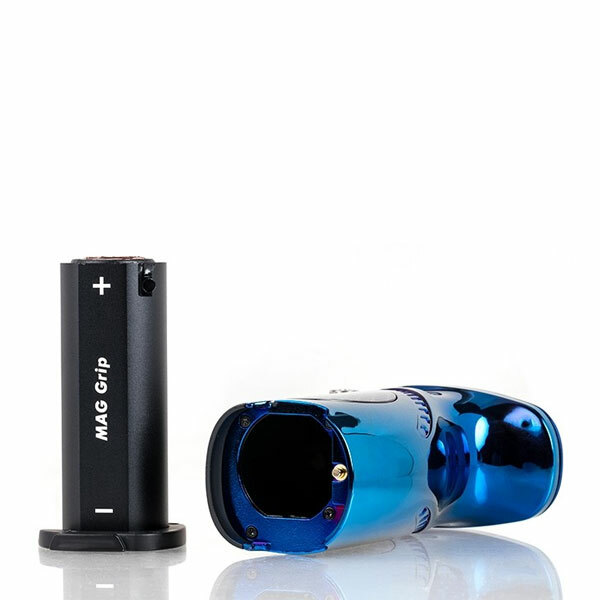 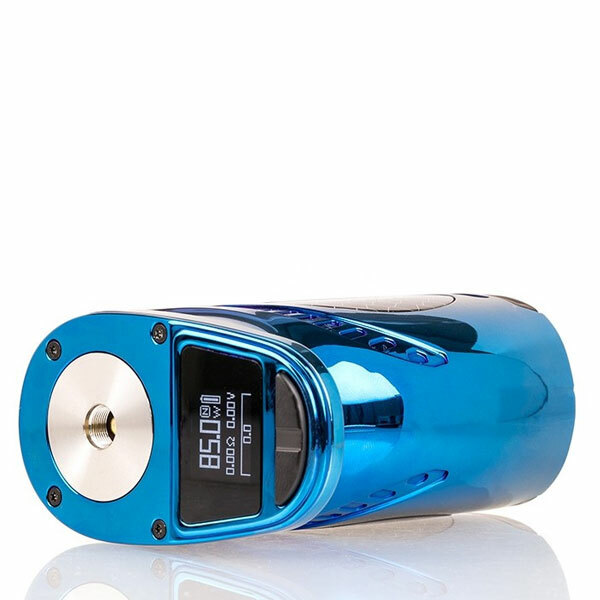 The MAG Grip is powered by a single 20700 or 21700 high-amp battery (sold separately), with the option of utilizing single 18650 for additional versatility. 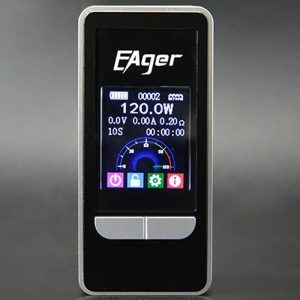 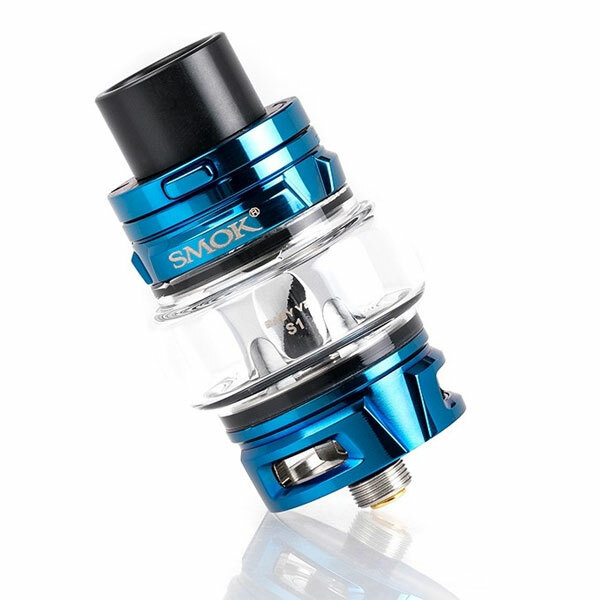 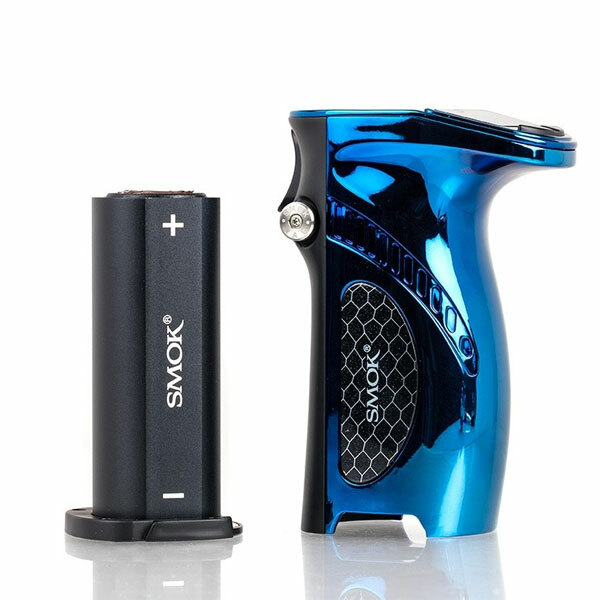 Powered by SMOK’s newest intelligent chipset for compact devices, the MAG Grip Mod can power up to 100W of maximum power with 20700/21700 battery and a wide range of dynamic output adjustments. 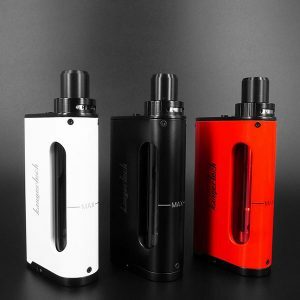 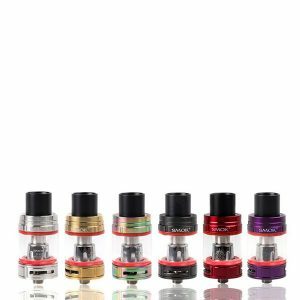 The sophistication of the MAG Grip 100W Kit continues with the TFV8 Baby V2 Sub-Ohm Tank, featuring a 5mL maximum eJuice capacity, signature rotary top-fill, massive dual bottom airslots, and the dynamic TFV8 V2 Coil System.